Hi JesseI bought your system Oct 3 , 2007.Had some trouble at first analyzing my strange posture. Emailed Steve for help backwards and forwards for a while. My symptoms included burning pain around feet whenever standing. Basically had to sit all the time. Now, I'm happy to say my suicidal sciatica type pain down my leg is completely...I mean COMPLETELY gone. Thanks to you guys and your tips and stretches. Tried everything the way you teach. I can now swim one kilometer straight in a pool. Normally do about 2 * 500 meters per week though. Taking Himalayan Go Ji juice which I feel made the turning point. Doing your stretches regularly. Did a lot of Trigger Point Therapy throughout the day to nail the hot spots in my buttocks ( Piriformis which was definitely very sore ), and also found hotspots down my calf. Interesting how when "knuckled" it triggered the pain in my feet perfectly. This told me I was finding the right spot. Drinking 1.5 lrs of water a day , several times a week. Not bad for a 62 year old with a bad back. Anyway , thanks to you guys.I tell everyone you guys are the best. 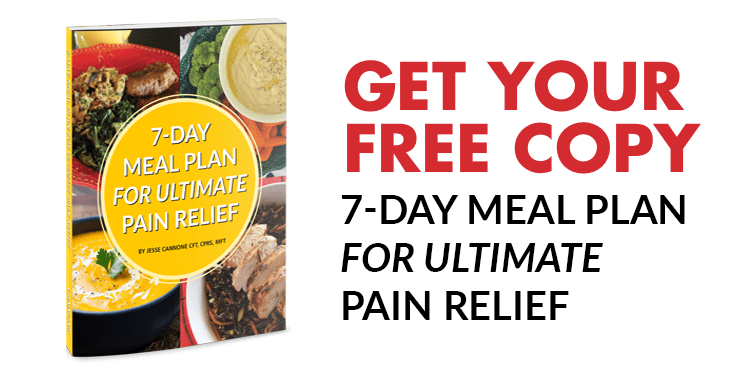 Click here to learn more about the product that was used to get lasting relief.